There's nothing quite like a genuine Georgian country house – Katie Honey picks out five of the finest currently for sale in England. Between the villages of Yockleton and Westbury, Stoney Stretton commands beautiful views of the Shropshire countryside. 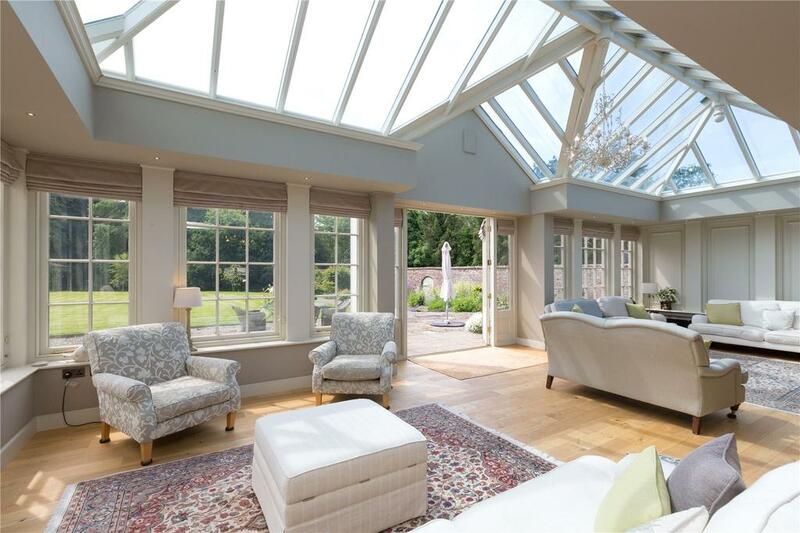 This elegant country house, which stretches to just over 7,000sq ft, provides an exceptional balance of both formal and informal rooms. There are seven bedrooms and many original features have been maintained, including some which pre-date most of the hosue as it stands now: there’s a Jacobean staircase in the hall, which is thought to date back to 1635. Outside, there are formal gardens, fruit trees, a ‘pergoda’ and a Dutch barn. An array of ancillary buildings could be transformed into separate accommodation. Situated in a gently elevated position, Syerston Hall is an outstanding example of Georgian architecture, with southerly views across the parkland. 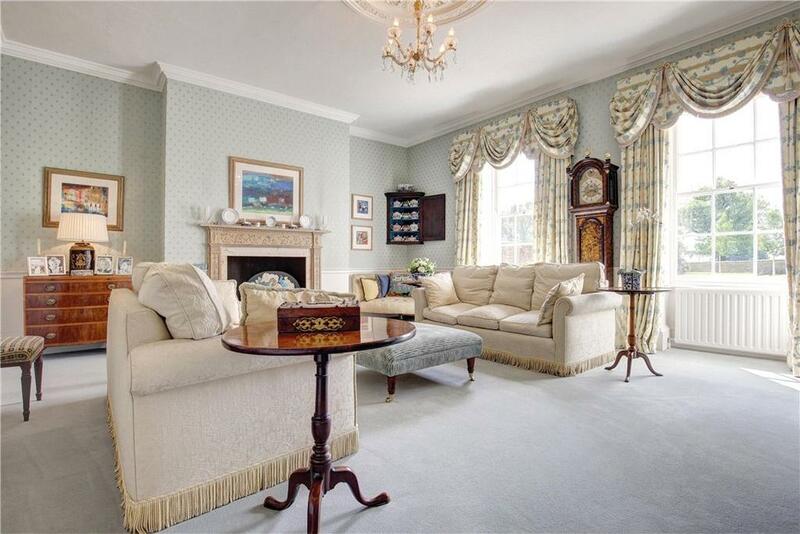 This Grade II-listed property boasts three elegant reception rooms, six bedrooms (three en-suite) and extensive cellars in the basement. Outside, a grand sweeping driveway approaches the house and formal gardens adjoining to the parkland beyond, which includes mature oaks, all set in about 23 acres, with good local facilities in neighbouring villages.  Dating back to the early 19th century, Fulmodeston Hall is set in just over 41⁄2 acres, nine miles from the coast. 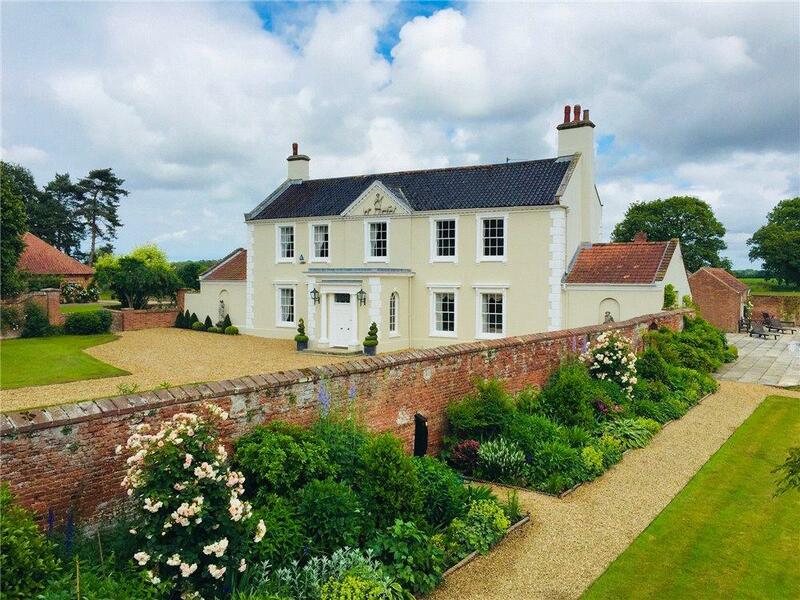 With a commanding rural position, the Grade II-listed property has six bedrooms and six reception rooms, all beautifully proportioned, with high ceilings and tall sash windows. Set within predominately walled gardens, the grounds include a tennis court, an orchard and stables. 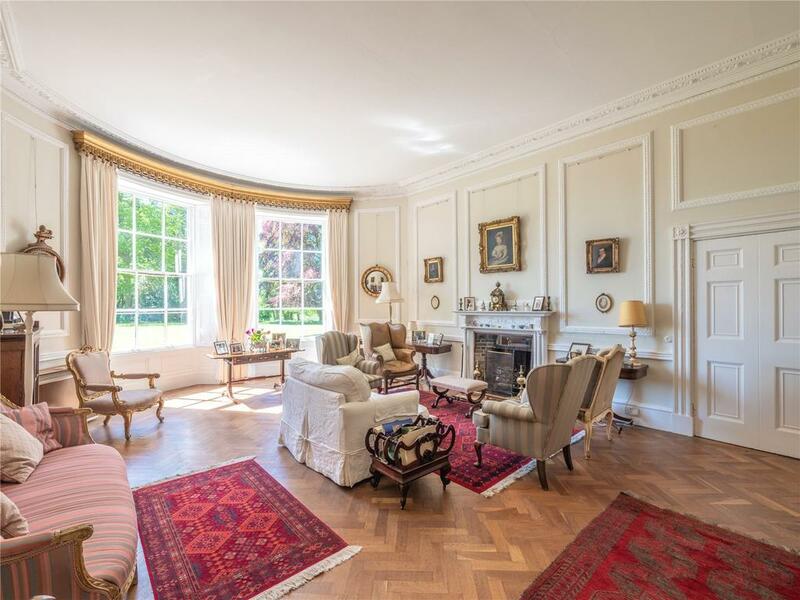 Set in three-quarters of an acre, Grade II-listed Bonhams House has undergone a number of improvements, transforming it into a charming, six-bedroom family home. Traditional features have been retained and there is also a coach house, complete with stables and tack room. 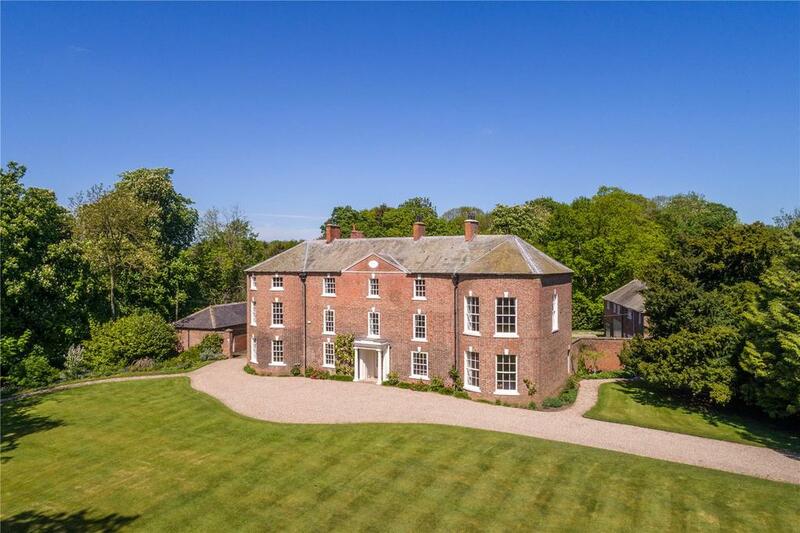 Dating back to 1767, Grade II-listed Danby Hall, in the village of Danby Wiske, amid rolling countryside, is a magnificent example of late-18th-century architecture. The interiors of this impressive, 10-bedroom home preserve original features, including panelled walls, large sash bay windows and intricate cornicing, plus a wine cellar. 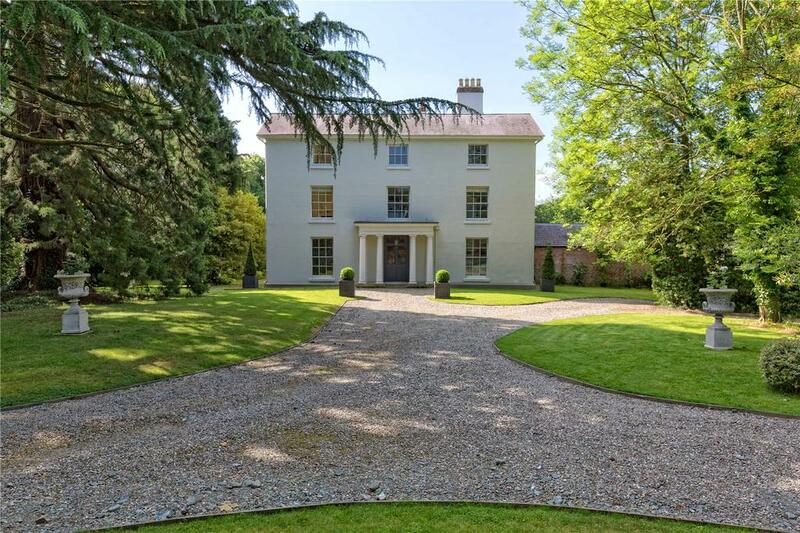 It comes in 101 acres of parkland and mature woodland and a detached coach house offers annexe accommodation to the main house, along with an array of outbuildings that provide ample storage and plenty of scope for development.